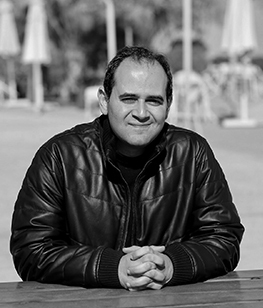 Tarek is an Egyptian entrepreneur and a software engineer by education. He is the Managing Partner of Endure Capital, a cross-border Venture Capital fund and an early investor in Careem, Wuzzuf, Aspect Biosystems, Boom Supersonic among many other leading startups in the US, Canada, UK, and MEA. Tarek is also an IVLP Fellow, the US Department of State’s premier professional program for current and emerging international leaders. Tarek has founded Al-Boraq, a Non-Profit Organization in Egypt focusing on hands-on youth development. Tarek has Engineering, Business and Management degrees from Ain Shams University, the American University in Cairo and the Massachusetts Institute of Technology (MIT).